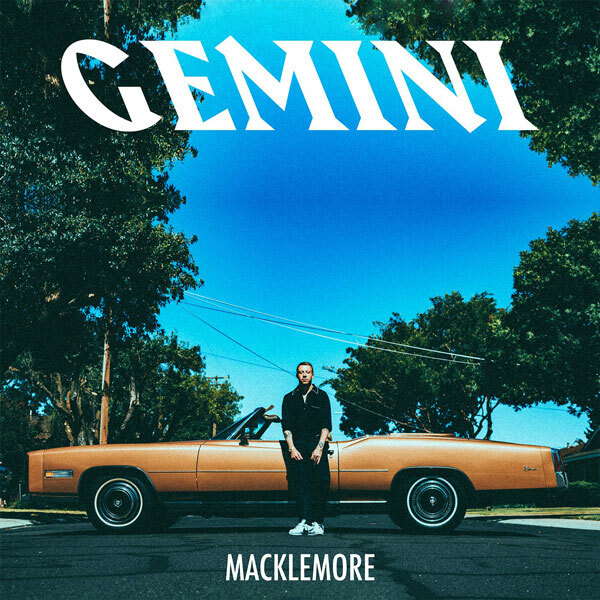 The guy hip hop heads love to hate but low-key enjoy his music just released his sophomore solo album, "Gemini." The 16-song album is the Seattle rapper's first in over a decade without producer and longtime collaborator, Ryan Lewis. The duo's last album together was 2016's This Unruly Mess I've Made. "Gemini" features guest appearances by Offset, Kesha, Skylar Grey, Lil Yachty and more. You can stream Gemini now on Apple Music.